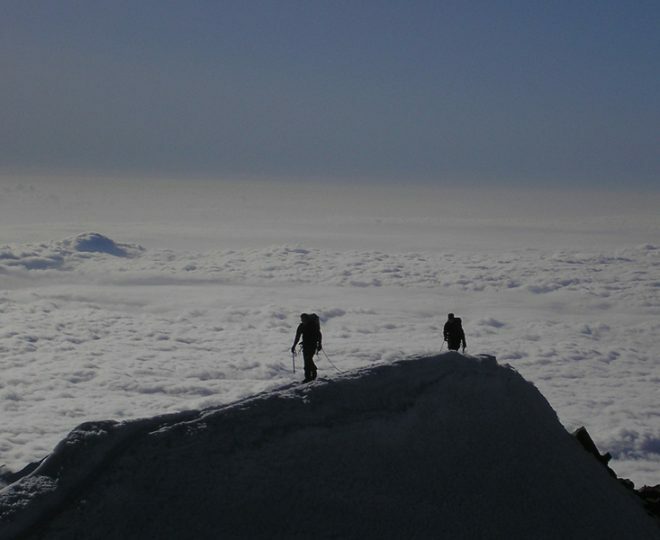 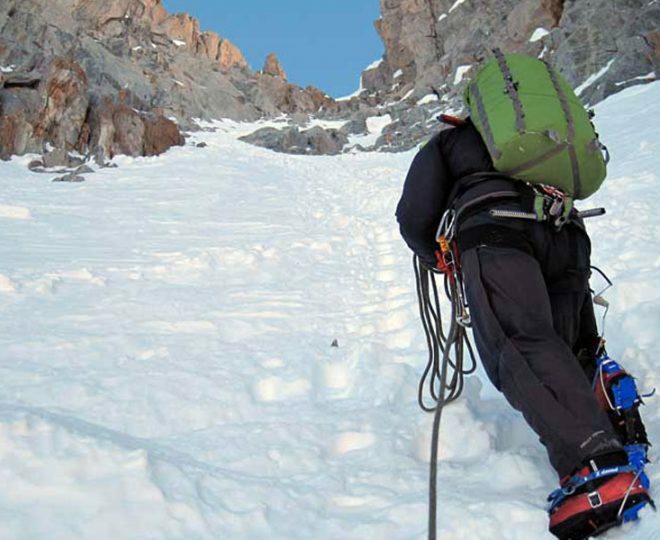 The Alpine 4000m peaks represent a superb variety of challenges to the mountaineer. 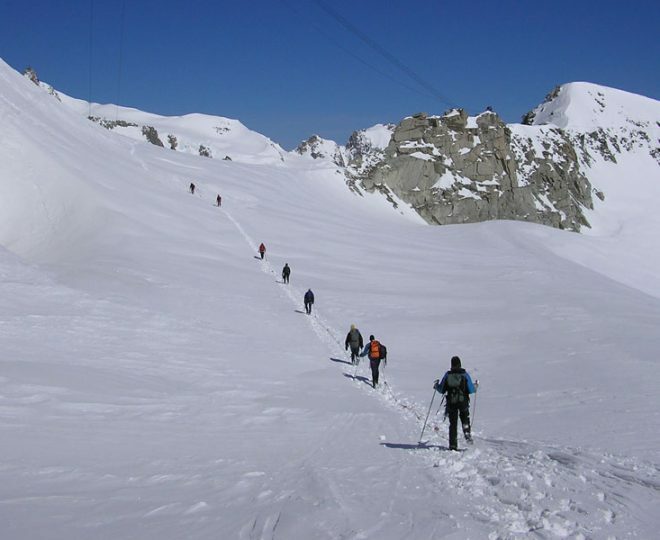 From the short, simple snow plod up the Breithorn to a Long and physical snow ascents like the Monte Rosa. 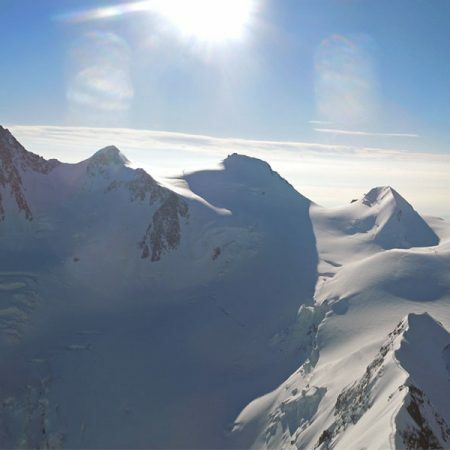 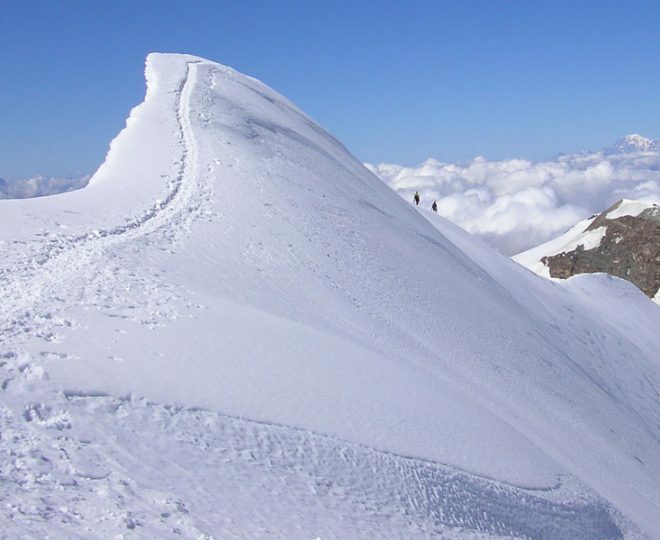 To start you off on your 4000m Peak in the winter career we offer a week in Courmayeur, the most obvious starting point for climbing these peaks. 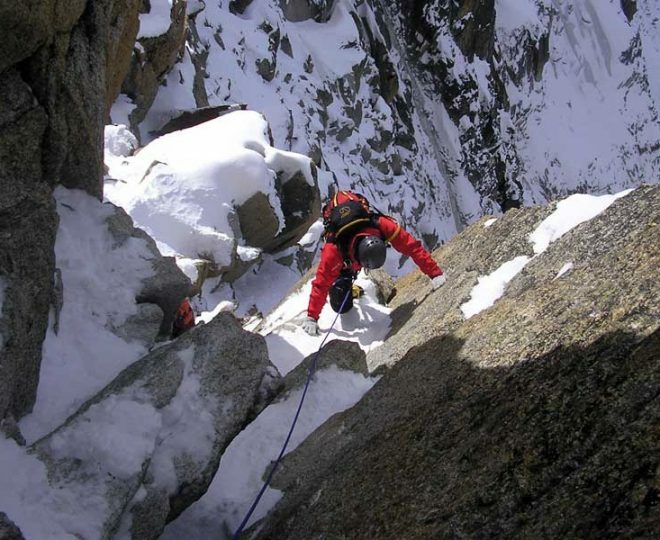 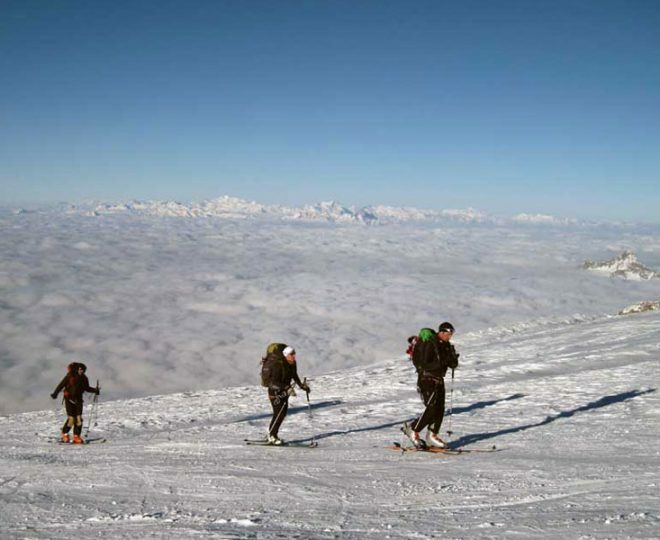 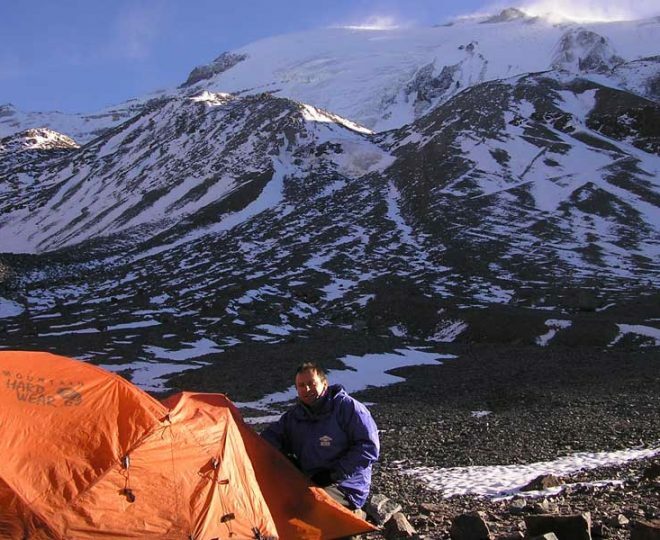 After that private guiding with us will help you get the most out of your 4000m peak in winter season. 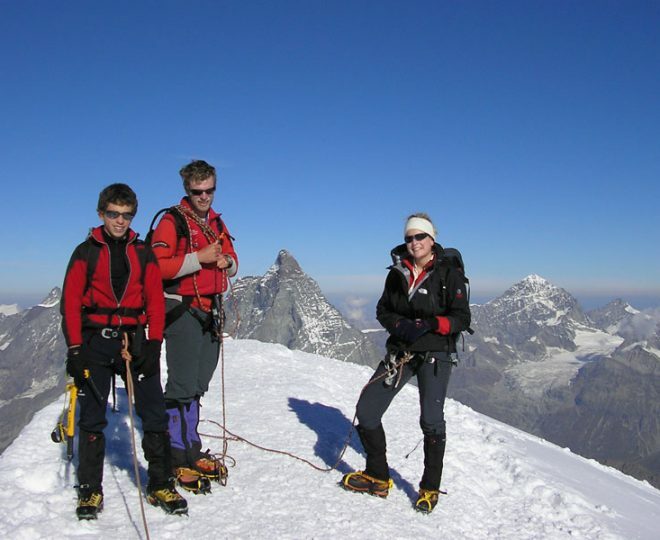 Breithorn 4165m, Gran Paradiso 4061m, Punta Giordani 4046m, Pyramide Vincent 4215m and other 4000m peaks in the Monte Rosa area.